The Wilson Pickers » Splendour Here We Come!!! 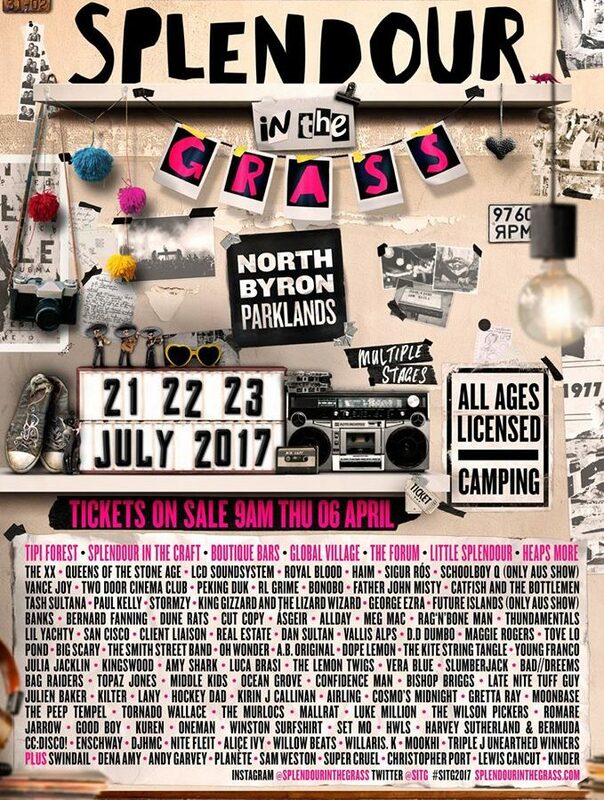 We’re so thrilled to announce that we’ve been added to the Splendour In the Grass line up for 2017! It’s a stella line up and this is another great piece of news for Pickers fans! Stay tuned – we have more exciting news coming soon!